Phonic FM is staffed by volunteers and funded by grants, events and donations. Phonic FM is Exeter’s sound alternative — a community radio station for the city and beyond, broadcasting on 106.8FM and online since 2008. What brought you to Phonic FM? 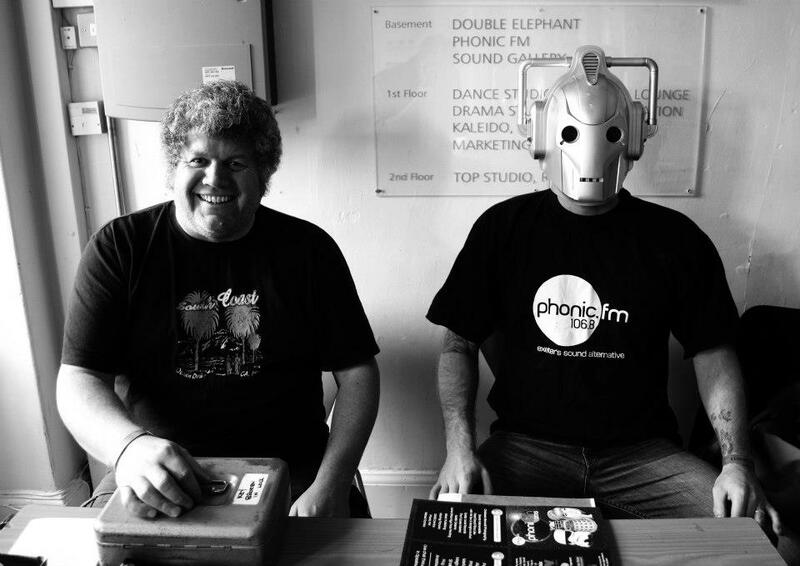 What does Phonic FM mean to you? Two hours in a warm studio listening to music I love. What do you do when you’re not on Phonic FM? How do radio presenters do it? Find the full archive on Mixcloud. All copyright, trademarks and all other intellectual property rights in all material or content provided on this website shall remain at all times vested in its owners or licensors. Users of this website may not post, modify, distribute, or reproduce such material in any way without obtaining the prior written consent of the owner or licensor of such proprietary rights. The owner of this website prohibits use of the website by any user who infringes the copyright of others.